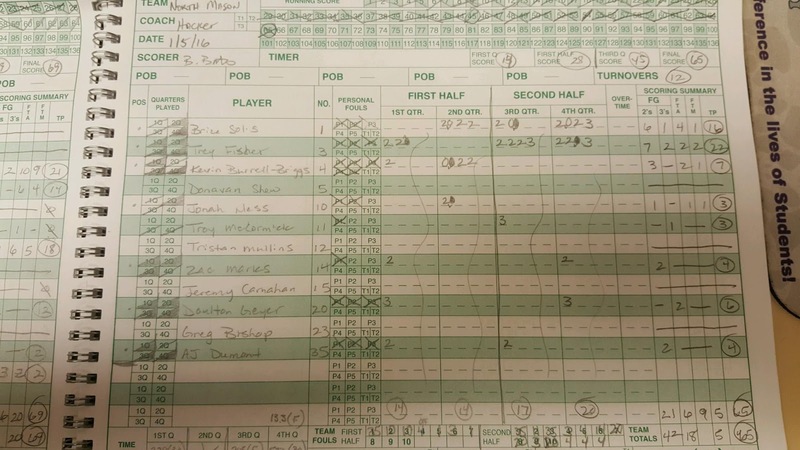 (Sequim) --Payton Glasser scored 21 points and Jackson Oliver added 18 as the Sequim Wolves boys defeated the North Mason Bulldogs 69-65 Tuesday night in an Olympic League 2A Division game at Rick Kaps Gym. Sequim (1-3, 5-6) led 19 to 14 after the first quarter and 36 to 28 at halftime. The Bulldogs closed to 49-45 after three quarters and kept the game close in the final frame. 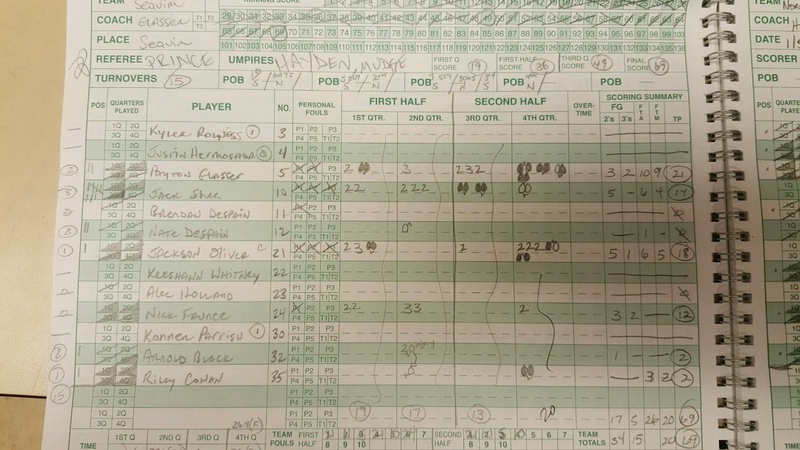 Trey Fisher scored 17 of his 22 points in the second half to lead the Bulldogs effort, while Brice Solis had 16 markers for the Boys from Belfair. 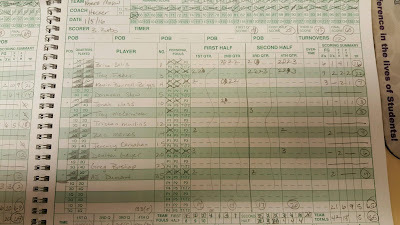 The Wolves got 14 points from Jack Shea and Nick Faunce added 12 tallies. 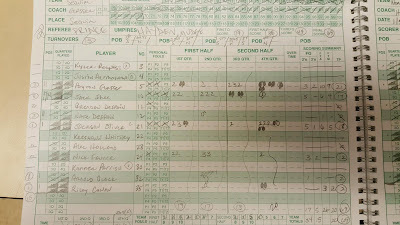 In the girls game in Belfair, Sequim beat North Mason 34 to 24. The Lady Wolves improved to 1-3 in league and 3-5 overall. Sequim will be at Port Angeles Friday night for a girls and boys doubleheader.